One of the most head turning boots on the market today is without a doubt the adidas Nemeziz. 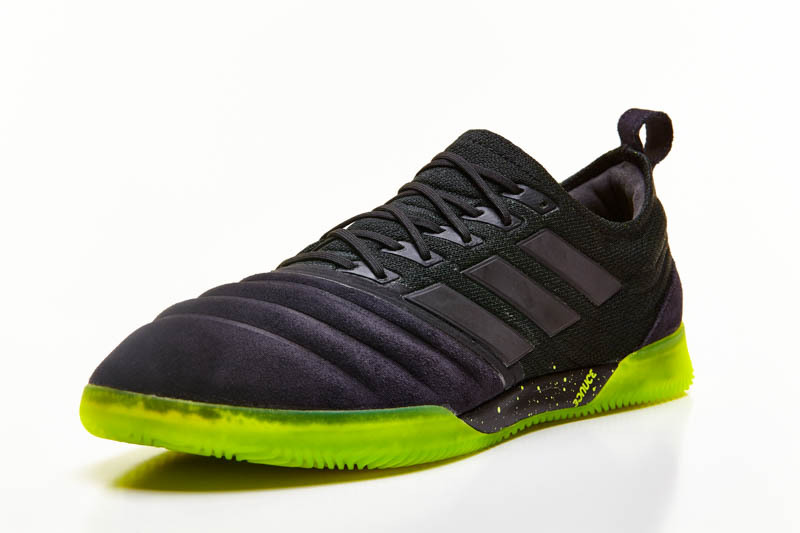 The laceless version of the Nemeziz is one most players are curious about and one that has been reviewed here at The Instep for everyone interested. 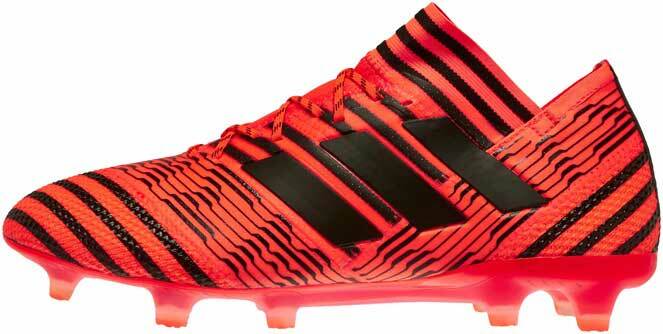 But how does the rest of the Nemeziz lineup? To make it easier for everyone, we list everything you need to know from each boot from the top tier 17+ down to the 17.3 boot, and we tell you what you get for the price you pay for the respective cleat. The top of the food chain. The laceless option in the silo is without a doubt the most jam packed in terms of technology and it performs the part. The tech on the inside helps wrap your foot tightly much like athletic tape does. Some grips are added to the inside of the collar to latch onto your sock and lock you in even more. 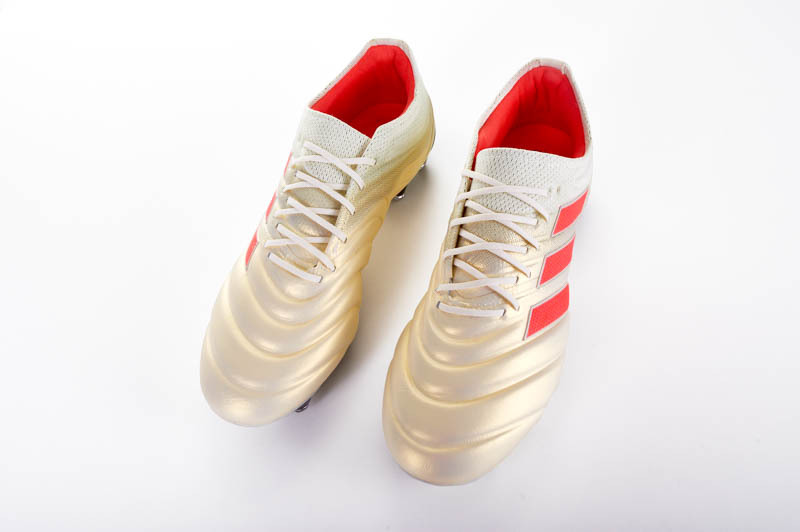 The upper is made out of a knitted material that softens up as you play and is a bit thicker than your average speed boot, but it is one of the premium feels on the ball you can find in a shoe today. The first step down is the adidas Nemeziz 17.1, a shoe adds laces to the Nemeziz line and is arguably, for my money, the best bang for your buck on the list. The upper is the exact same as the laceless option but the fit is more customizable than the laceless which will more or less fit the same from the time it comes out of the box to the time it is retired. The inside does not feature the same internal cage to lock you in, but with laces, you get the exact fit you want. 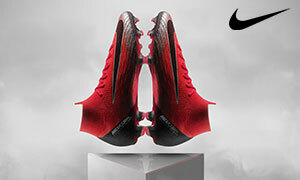 So if you want to go for a top end cleat and want a more customizable fit, this could be your choice. This is where we feel the true step down begins. While still a solid option, the tech on the 17.2 is not nearly the same as the prior two shoes. The upper is still a decent thickness, but it is no longer knit. The Agility Bandage is still present on the boot so it will fit better than most 17.2-level boots. The soleplate is stiffer but still features the same layout but with lower end studs. The nice part about the 17.2 is that you can snag this for some reasonable prices and so it is a nice value option for anyone with rapidly growing feet. 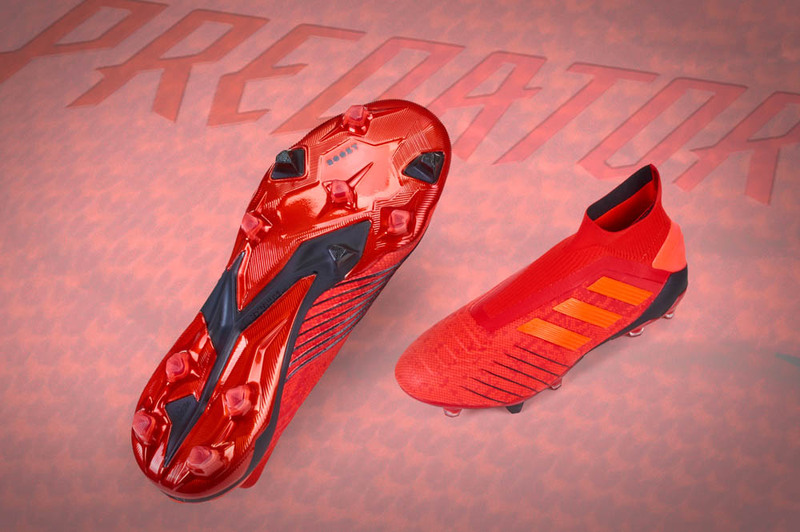 Like most adidas 17.3 options, most of things you see on this boot are merely cosmetic. The upper is thick, the collar is soft only on one side and it is not the agility bandage fit and feel. These are for those players on a budget that are needing a boot for an upcoming rec league. The performance factors and tech may not be outstanding, but anytime you can get a cleat that looks the way you want for under $60, that is always a good deal. 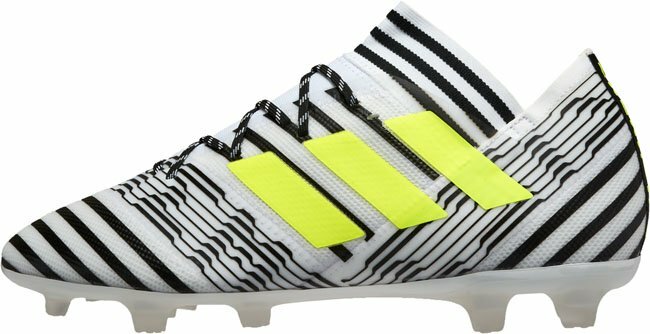 The Nemeziz line is on sale over at Soccerpro.com and you can snag yourself some money off no matter which option is for year. Curious about other boots tier breakdowns? Check out our other tier breakdowns and see what boot is for you.